"[Facebook] gave Netflix and Spotify the ability to read Facebook users’ private messages." 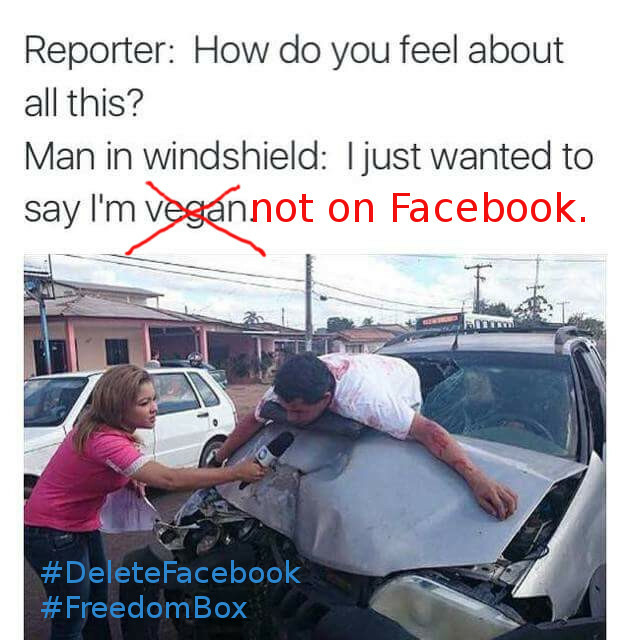 Is "I'm not on Facebook" the new "I'm vegan" meme? It's unclear. But leaving Facebook is probably easier than going vegan. You should #DeleteFacebook.